The rumors about iPhone 7 release date have been surfacing around the world and it is being predicted that the this premium device could be launched in Q4 of the year 2016. 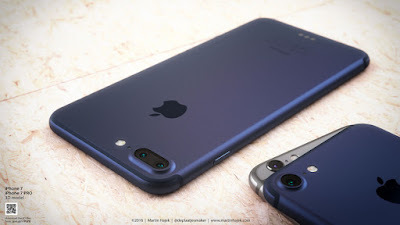 There is no clear understanding whether the new iPhone will be only iPhone 7 or iPhone 7 Plus too as some of reliable sources believe it will be iPhone 7 and some other think the tech giant may release iPhone 7 Plus as well just like iPhone 6 and 6 Plus. 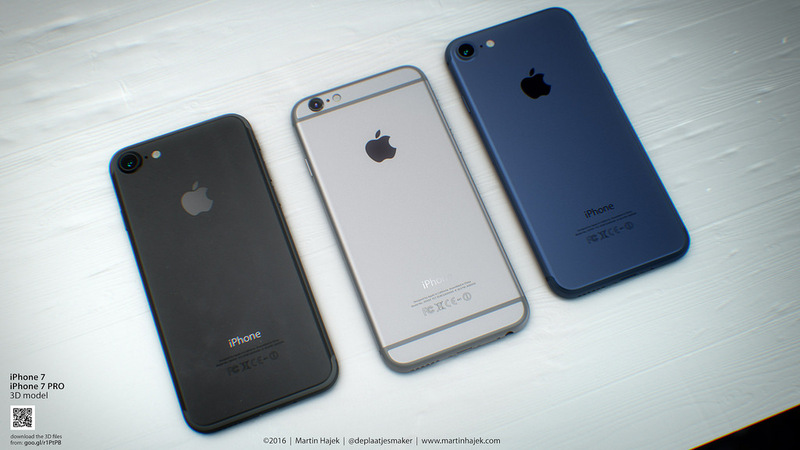 I phone 7 is going to be biggest flagship phone of the Apple company. 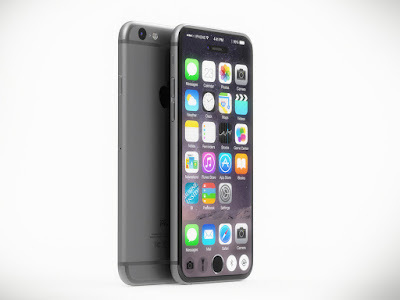 It will surely give a tough competition to its rival Samsung galaxy Note series. Thanks for sharing the info.